Daniel K. DeKonty, Jr. is currently President of the Baldwin County Music Teacher's Association, the local association for the MTNA. He earned a Bachelor of Arts in Music with an emphasis in piano and voice from Kennesaw State University. Daniel also studied undergraduate music at Shorter College and Lee University as well as post-graduate work in music education at West Georgia University. Daniel has been involved in music education and performance over the last twenty years. 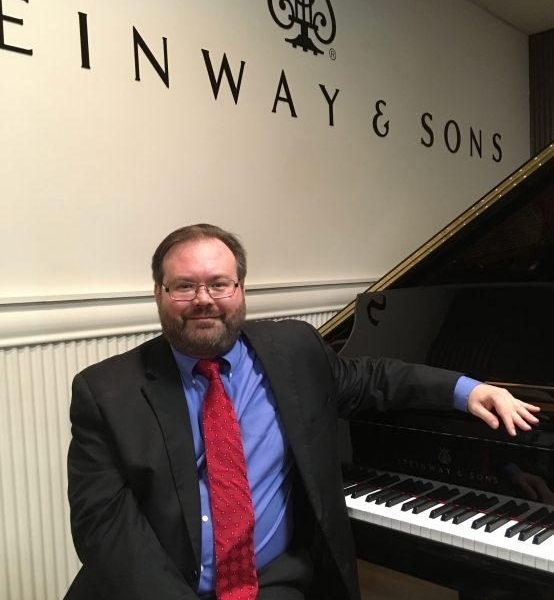 Daniel has worked as director of music and fine arts at West Union Baptist Church, Gray's Chapel A.M.E. church, Church on the Word, and First Assembly of God. He believes that a good musician should be capable of performing multiple genres of music and teaches his students based on bringing out their strengths in the styles they enjoy and can most excel in. Daniel has been in many choral and performance groups through his music career. He has performed in France, Germany, Austria, Switzerland and Russia. A background vocalist for live performances by Alvin Slaughter, Ron Kenoly, Lily Knowles, and Karen Wheaton; He has also been involved in recordings for Integrity Music, Brentwood Records, Benson and Pathway Press.